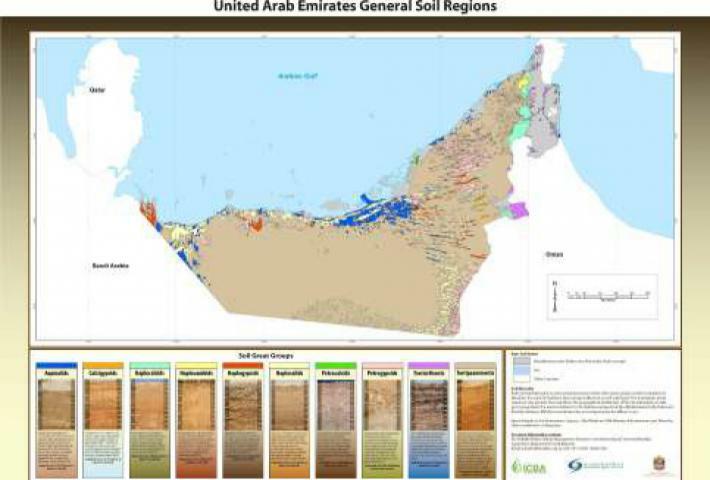 The lack of clear and accurate data on soil information in the UAE has largely hampered the effort to promote sustainable agricultural development. Understanding soil resources, their capabilities and limitations is an essential prerequisite for the sustainable and profitable development of a nation. Reliable soil information can be obtained through using technological advancements in remote sensing, computers, terrain analysis, geostatistics, GIS data integration, and instrumentation that make it possible to achieve unprecedented reliability and utility in the digital soil map. A soil survey has been completed using these technologies to facilitate a variety of natural resources planning, development, and implementation activities. For sustainable agriculture, extensive fertile soils combined with ample high quality water supplies are taken for granted in many areas of the world, encouraging efficient agricultural production with little effort. 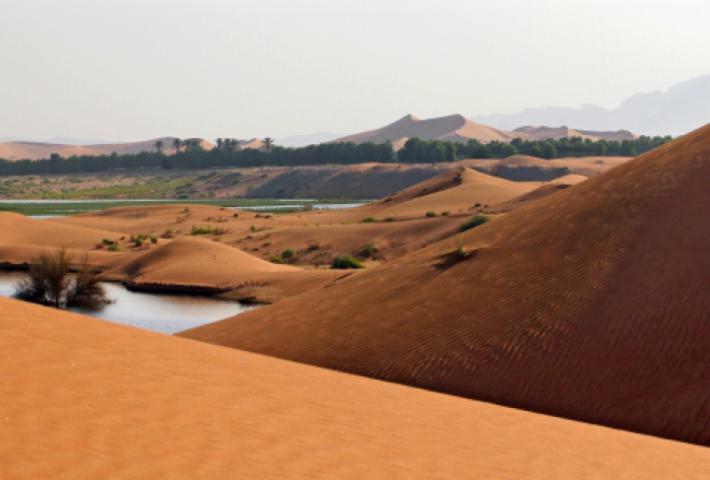 However, because of its geography and climate, the Emirate of Abu Dhabi lacks an abundance of these resources creating a need to determine the nature of the soil resource and how it can best be utilized for various purposes, including agricultural production. 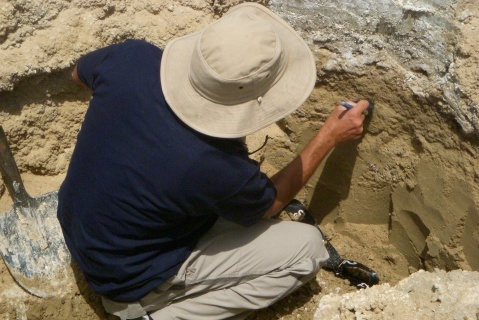 Considering these needs, the soil survey of the Abu Dhabi emirate was completed in two phases. Phase 1 covers the entire emirate at 1:100,000 scale, and phase 2 for 400,000 ha has the potential for irrigated agriculture at a scale of 1:25,000. The purpose of the project was to have a comprehensive set of digital soil information for decision-makers and land use planners to promote sustainable and planned development through enhancing the available knowledge of soils to ensure that land-use in the Emirate of Abu Dhabi is sustainable.